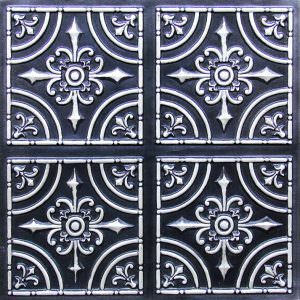 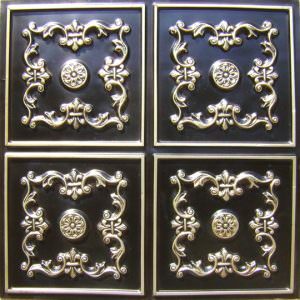 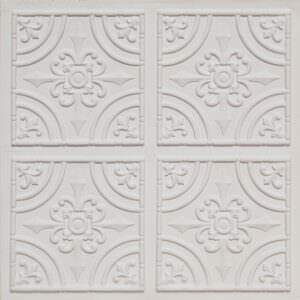 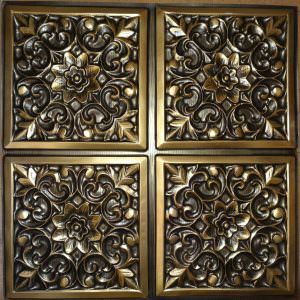 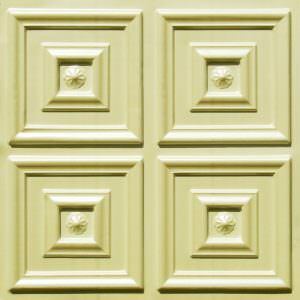 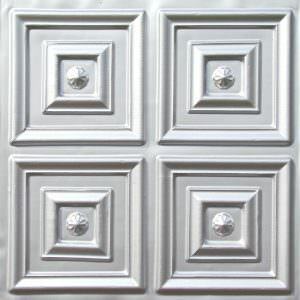 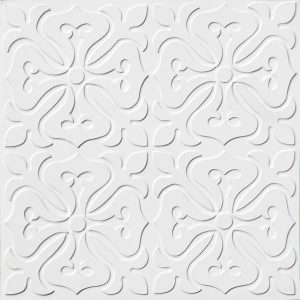 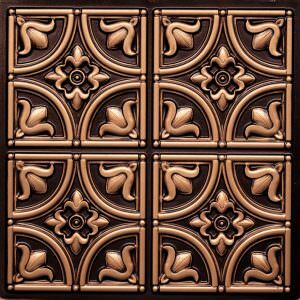 12″ x 12″ Pattern on 24″ x 24″ Glue Up Plastic Vinyl Ceiling Tile that are perfect glue to most any surface or cut with regular scissors to form designs for most any arts and craft project or do it yourself project. 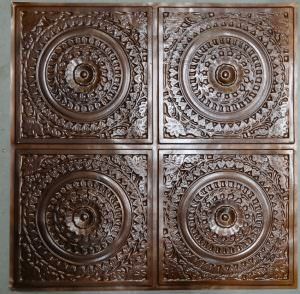 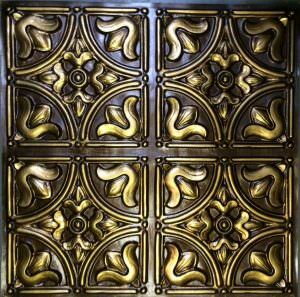 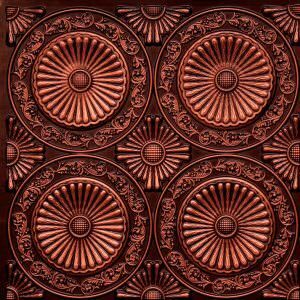 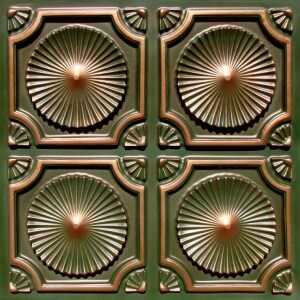 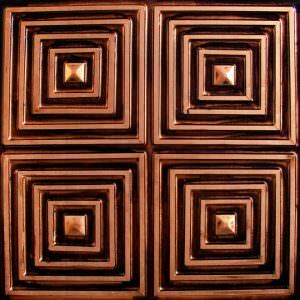 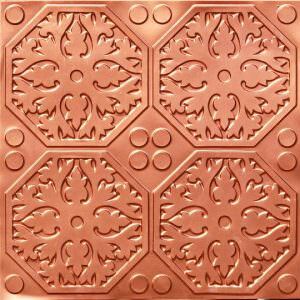 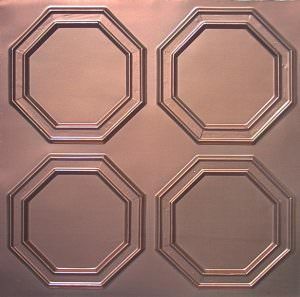 146 Copper Ceiling Tile CLEARANCE! 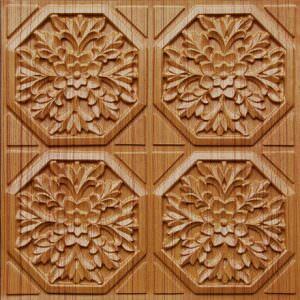 Clearance PVC 108 Teakwood 25 Tiles only Glue UP. 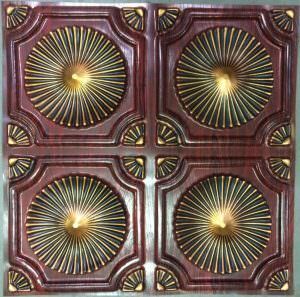 CLEARANCE SALE Tulip #148 Antique Gold GLUE Up.